Judge Keating, who also was credited with creating the first community court in the U.S. for low-level and drug offenses, died on July 14 at age 76, according to Fairchild Sons Funeral Home in Garden City, N.Y. Retired Judge Robert G.M. 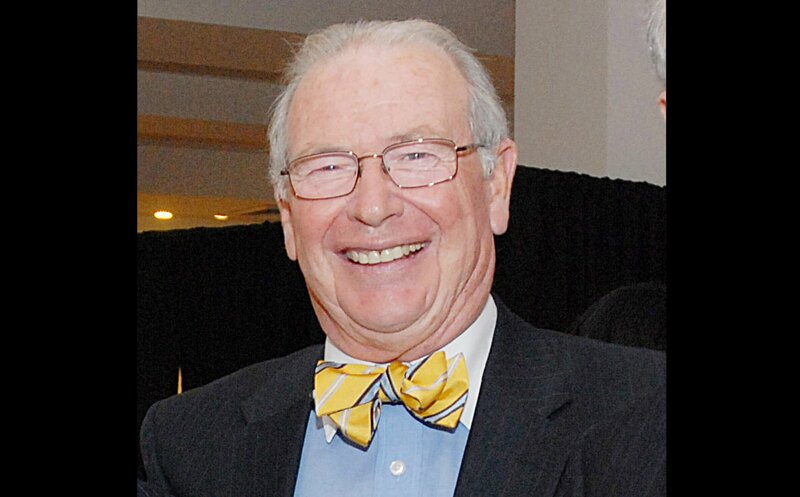 Keating, an adjunct professor at Pace University Elisabeth Haub School of Law and a former administrative judge in New York City who was founding dean of the New York State Judicial Institute from 2002 to 2008, has died. Charles “Joe” Hynes, whose legacy as Brooklyn’s longest-serving district attorney has been marred in recent years by controversies that include the release of dozens of wrongfully convicted defendants that his office helped to imprison, has died. He was 83. Gerald Morganstern began his career as a specialist in real estate transactional law in 1967 at the law firm of Hofheimer Gartlir & Gross, rising to managing partner in 2000. In addition to county clerk, Goodman also served as commissioner of jurors, and during his 45-year reign he sent out more than 11 million jury summonses.